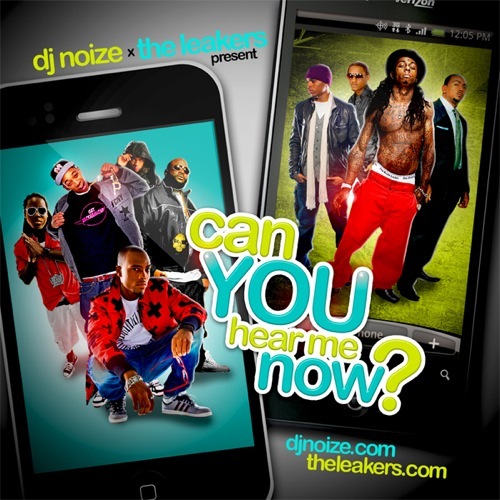 Volume 1 of the brand new mixtape series by DJ Noize & The Leakers featuring all the latest Hip Hop and RnB tunes in the mix! Log on to www.theleakers.com for all your exclusive music & videos! !